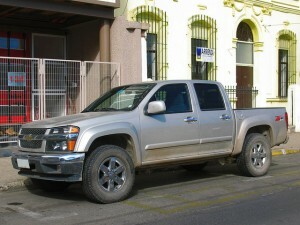 The 2009 Chevy Colorado, and its sister model GMC Canyon, held a 5.3-Liter V8 modified to fit in a smaller engine compartment. Tuned to 300-hp with 320 lb-ft of torque, the Colorado/Canyon went from 0 to 60 in 6.7 seconds. 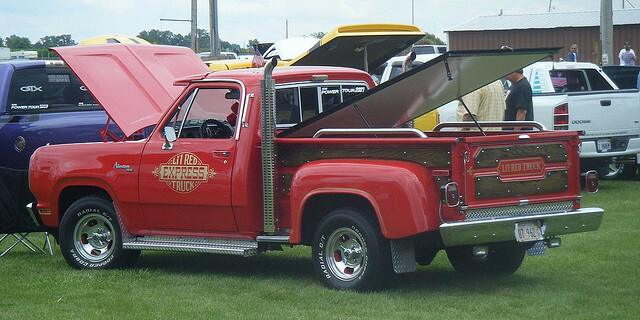 Part of Dodge's Adult Toy Program, the Dodge Red Express was the fastest production vehicle produced in America. In fact, in 1978, it was second only to the Corvette as the fastest vehicle built. You see why it was called "The Last American Hot Rod." It came with a 360 V8 and an A-727 transmission, and twin 2-1/2" vertical stacks. The Red Express is a real beauty and muscle machine. The Red Express was popular, so maybe not so obscure. Can you get more obscure than a muscle SUV from Saab? With a 6-liter V8 packing 390-hp and All-Wheel Drive, this Aero deserves to be considered a muscle truck. 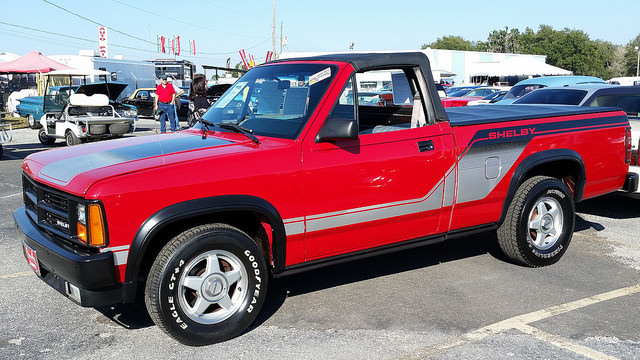 Another Dodge Dakota product actually originated with Chrysler. 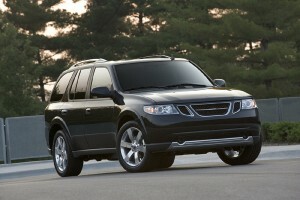 Dodge swapped the Chrysler's 3.9-Liter V6 for an LA 5.2-Liter Fuel-Injected V8. The engine produced 195-hp and 270 lb-ft of torque and did 0 to 60 in about 8 seconds, respectable numbers for 1989. 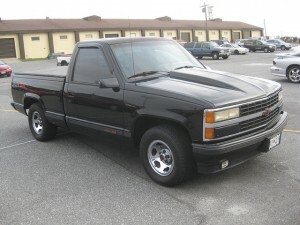 With the Silverado, Chevy applied the classic muscle car formula- put the biggest engine possible into an easily operated vehicle. At 454 cubic inches (7.4 liter), its V8 was as big as it gets in a pickup and sent the Silverado from 0 to 60 in under eight seconds. That was Mustang speed for the time! At Stokes Abode, your local AMSOIL dealer serving Olympia and Tacoma, we offer the full line of AMSOIL products for all of your automotive needs. From the best synthetic oils on the market, to our top of the line filters, additives, and fluids, we provide the protection, performance, and peace of mind you deserve. Give us a call at (253) 381-1550 or shop for yourself at our online store.